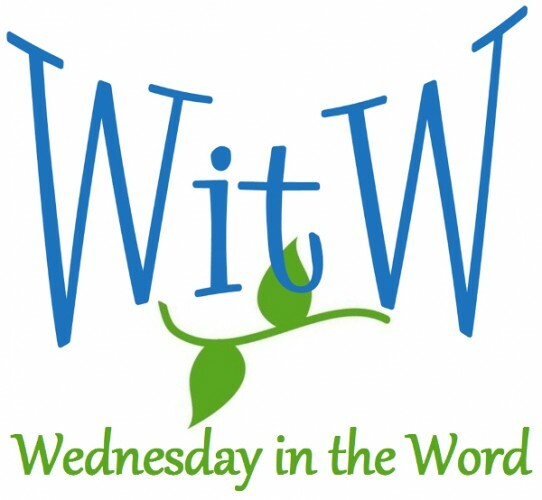 In Romans 8:1-11, the Apostle Paul claimed faith in Jesus solves the problem of our sin. His goal in this section is to explain how salvation can come about through Christ when it couldn’t come through the law. The law could not make us righteous, because the law didn’t solve the problem of our sinfulness. But because of God’s grace, He gives us His Spirit and it is through the Spirit of God we are actually made righteous. 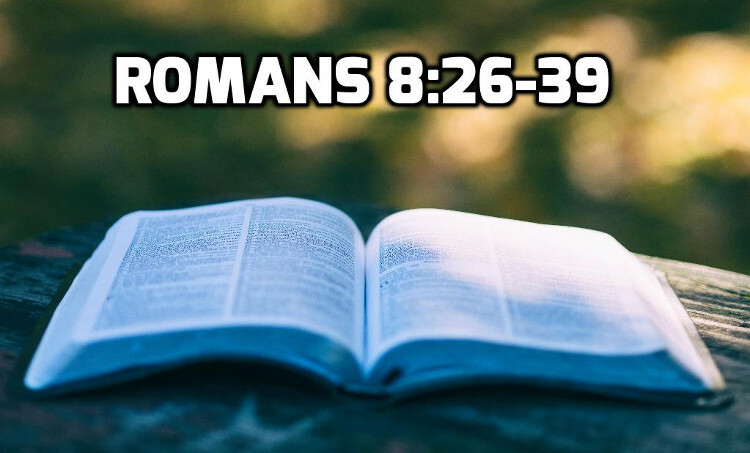 Romans 8:12-39 is an exhortation against legalism, Paul is encouraging the Romans to give up the mentality of seeking to be sanctified through our own resources. The point of the section is that we should seek holiness through trusting in God, not through trusting in our own resources, self-reliance, legalism. Romans 8 :12-14 is the summary statement: Trusting yourself to gain holiness (legalism) leads to death in our present experience; Trusting in the Spirit of God to gain holiness leads to life in our present experience. Romans 8:15-30 discusses two things that are true about those who trust the Spirit of God to make them righteous. The Spirit of God produces within believers an agonizing grief over sinfulness and a longing for righteousness. This grief over sin and longing for righteousness is tangible evidence of belief (Romans 8:15-25). We can have confidence that everything that happens to us is in our own best interests because of the work of the Spirit (Romans 8:26-30). Next: 14 Romans 9:1-13 Is the Gospel too Good to be True?